I have a bit of a reputation for producing some cow packaging, myself, but this takes the concept in a whole new direction. 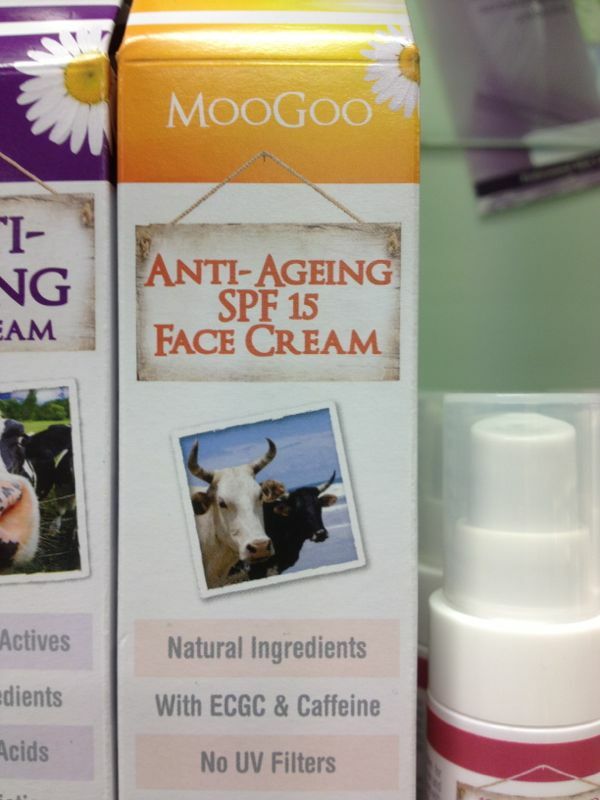 I found the packaging from MooGoo, an Australian skincare company, interesting on a recent visit to the chemist. In particular the colours. 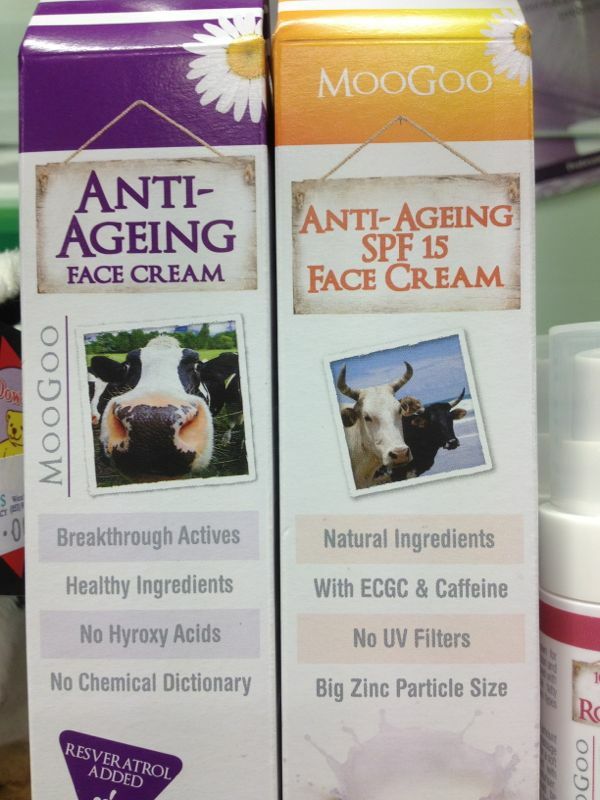 I could give my thoughts on the product but here is what MooGoo have to say about their product. 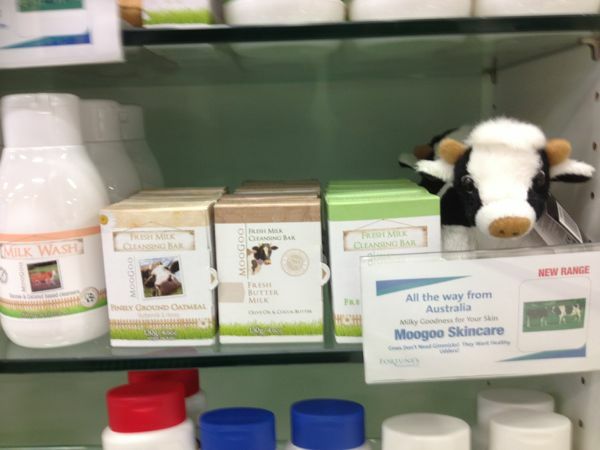 MooGoo came about when the head of our herd thought it was unusual that his mother was using a product made for cows to heal her skin condition. 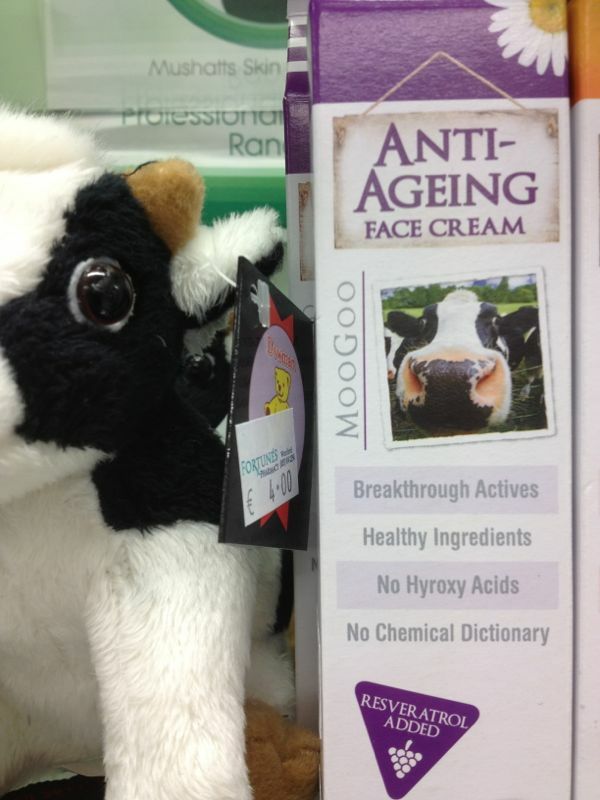 This udder cream was designed to heal cows udders and keep them in prime condition for milking, whilst being full of skin repair ingredients. However it was very thick to apply. 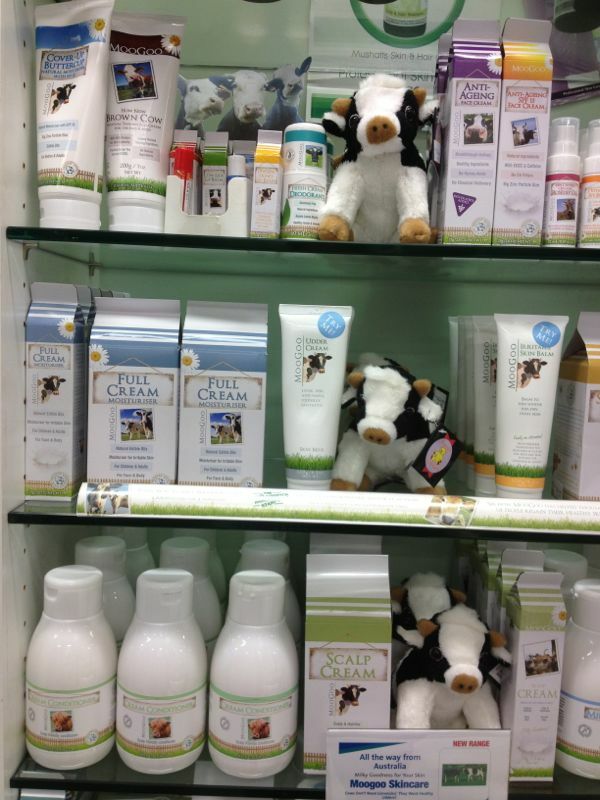 So he set about to make this cow cream fit for human consumption and much lighter and non-greasy. 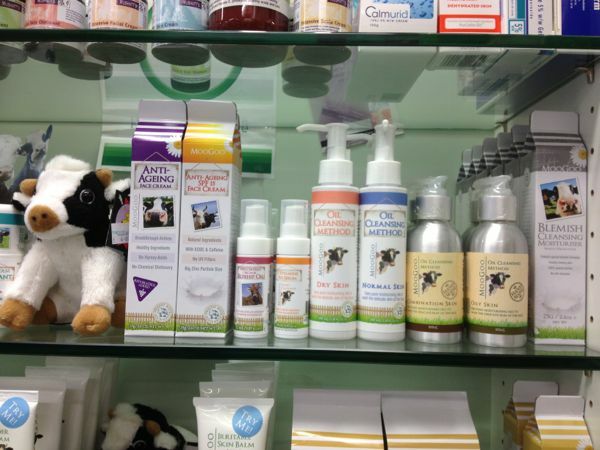 We have now moved on to greener pastures, expanding our range of skin products to help with a multitude of skin and scalp problems. However, we have kept the same philosophy about our products. 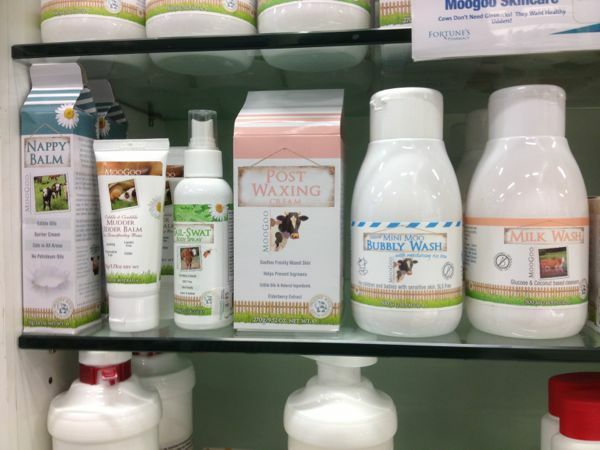 That is using the full strength of healing products and not using any ingredients that we have a beef with, such as petroleum or chemical based ingredients. MooGoo has a skim-free policy when it comes to listing our ingredients, we tell you about everything, not just the pretty sounding and “active” ones.